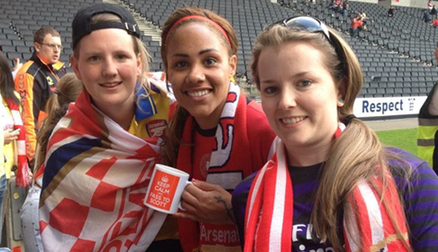 The FA WSL is a league that loves its fans, and your support is of great value to us. 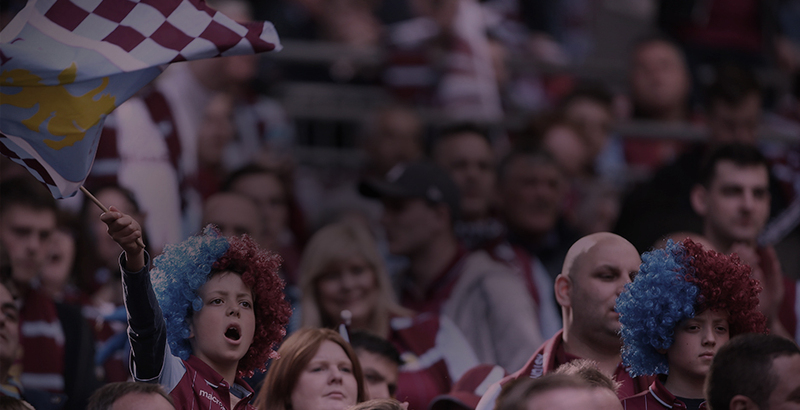 Whether you’re new to the league or a well-established fan, this page includes information on what you can expect when attending our matches. 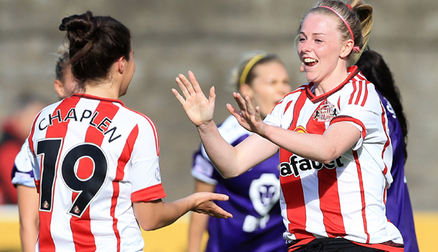 Season ticket holder Emily is a supporter of both the men’s and women’s Sunderland sides, and regularly travels down from Scotland to attend their matches. This week’s fan spotlight is Martin Radford, from WSL2’s Bristol City. Martin also helps out on matchdays as a ‘Meet and Greet’-er, as the first point of contact for new fans. If you’ve been to a game at Bristol, you’ve probably seen him! To help new and existing fans of the WSL connect, the FAWSL will be bringing you a weekly interview with the biggest fans of all the clubs! First up is Hannah Roberts, from Chelsea Ladies. Never been to a WSL match before? 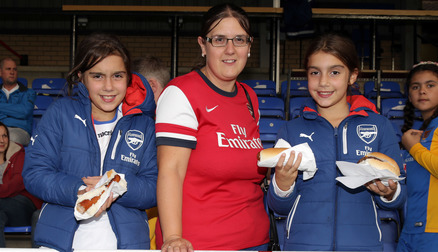 Watch our FA WSL video to see what you can expect from a match day! 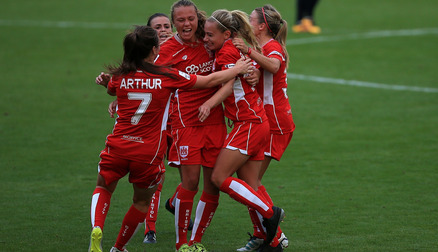 Great goals, great atmosphere and great value - The FA WSL in in a League of Our Own! 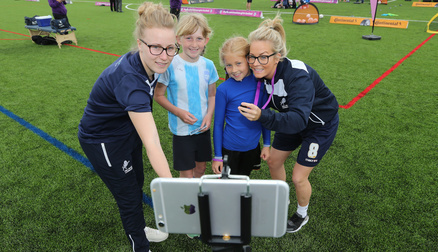 Looking for your nearest FA WSL club? 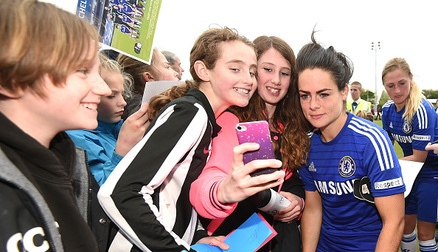 ​What’s my local FA WSL club? The FA WSL has two divisions: FA WSL 1 (with 8 teams) and FA WSL 2 (with 10 teams). You can search for your nearest club here. Why not also have a look at upcoming fixtures or our league table? 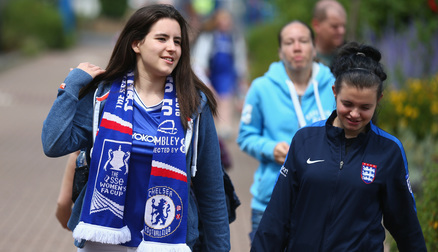 Most FA WSL clubs charge around £5 for Adults and £2.50 for Kids. For exact prices, check your local clubs’ site. 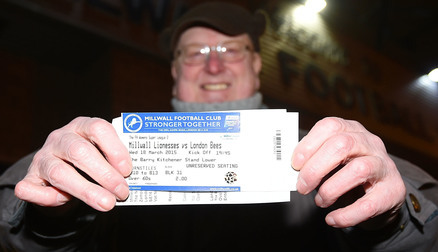 Several clubs offer discounted tickets if purchased online. You can also purchase your tickets on match day at the gate. The Fan Panel’s primary purpose is to act as a research group, where topics affecting the league are debated and discussed. 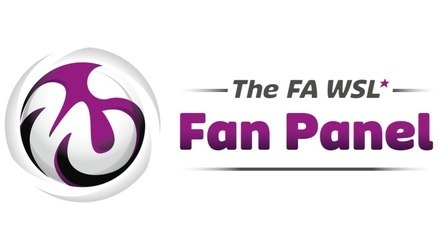 The Fan Panel currently consists of 36 members – 2 from each FA WSL club. For live updates and breaking news, follow us on social media. We're on Twitter, Facebook and Instagram. We love to hear the experiences of our fans so make sure you tag us in your posts. 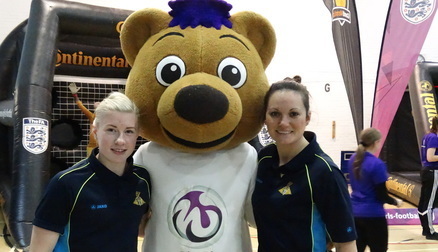 We pride ourselves on having a family-friendly atmosphere at our matches, suitable for young and old. Expect a relaxed environment, where you are close to the action and where kids can get autographs and selfies with the players after the match.